An exclusive privilege for SCB credit card holders (SCB PRIVATE BANKING, SCB FIRST and SCB PRIME) (“credit cards”) when purchasing promotional products with these credit cards at selected Samsung stores and dealers from November 19 – December 31, 2018. Earn 4x SCB Rewards (equal to 4 points). For every 20 Baht spent, earn 2x rewards (equal to 2 points) plus another 2x special rewards (equal to 2 points). Receive a free Samsung Harman Kardon HW-N850/XT, worth 25,990 Baht plus a 3-year warranty for Samsung QLED TV when purchasing promotional products and completing an online registration. Limit only to the first 500 cardholders throughout the promotion period. Samsung shall be responsible for the delivery. An exclusive for 1 right per 1 purchasing only. รหัสผลิตภัณฑ์ (Model Code) * กรุณาเลือกรหัสผลิตภัณฑ์ QA75Q9FNAKXXT QA75Q7FNAKXXT QA65Q9FNAKXXT QA65Q8CNAKXXT QA65Q7FNAKXXT ? Earn 4x SCB Rewards (equal to 4 points). For every 20 Baht spent, earn 2x rewards (equal to 2 points) plus another 2x special rewards (equal to 2 points). Special rewards shall be added to your credit card account in 60 days from the end of this promotion period. Receive a free HW-N850/XT Samsung | Harman/Kardon Soundbar, worth 25,990 Baht plus a 3-year warranty for Samsung QLED TV when purchasing promotional products and completing an online registration. Limit only to the first 500 cardholders throughout the promotion period. 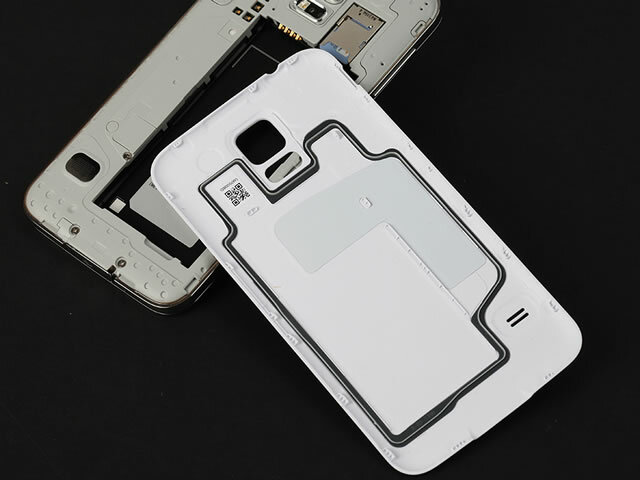 Samsung shall be responsible for the delivery to the address registered in the system by the cardholders in 60 days. Warranty conditions for Samsung QLED TV: 3 years from the date of purchase indicated in the tax invoice. The cardholder must complete an online registration as stipulated in the conditions in 30 days from the date of purchase indicated in the tax invoice. 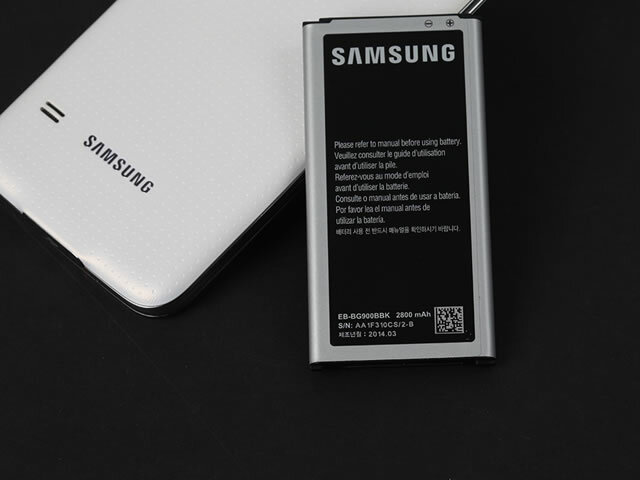 Compensation for the second year (70%) and for the third year (60%) of the purchased price shall be applied if the product is not repairable. / Warranty by an authorized insurance company. / Terms and conditions apply. / The warranty period may be changed. Please verify the warranty conditions at the point of sale. 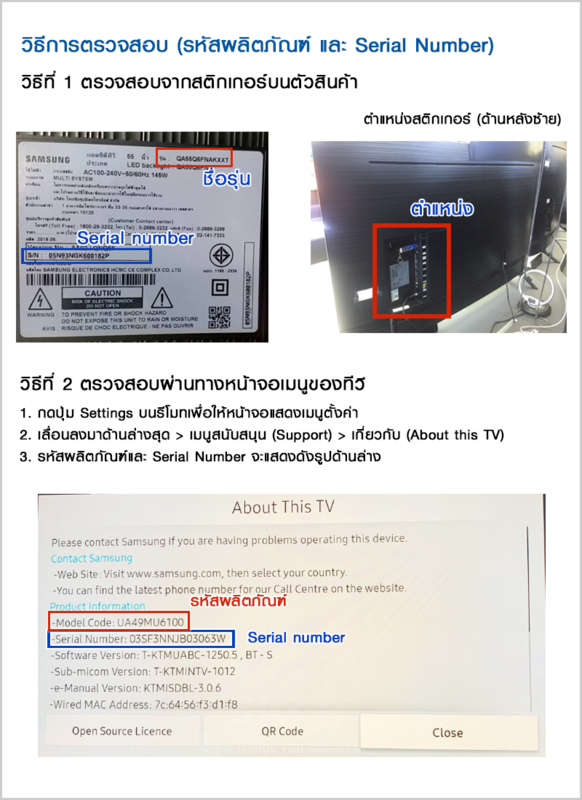 SCB Rewards and gifts from Samsung cannot be transferred, exchanged, converted into cash or others. The product shall be delivered only to the address specified by the client in www.ssthwarranty.com/TV/SCB, and shall not be delivered to other address not agreed upon. The company is responsible solely for the delivery, not for the installation. In case of a delivery to a house, the product shall be delivered only to the first floor. In case of a condominium, the product shall be delivered only to the client and shall not be delivered to the Condominium Juristic Person Office or the security. If the product needs to be delivered to other floors, the condominium must be equipped with a freight elevator.